The Sainsbury's Christmas TV ad does not just live in TV ad breaks between popular shows though, there is also a wealth of content across other channels too. 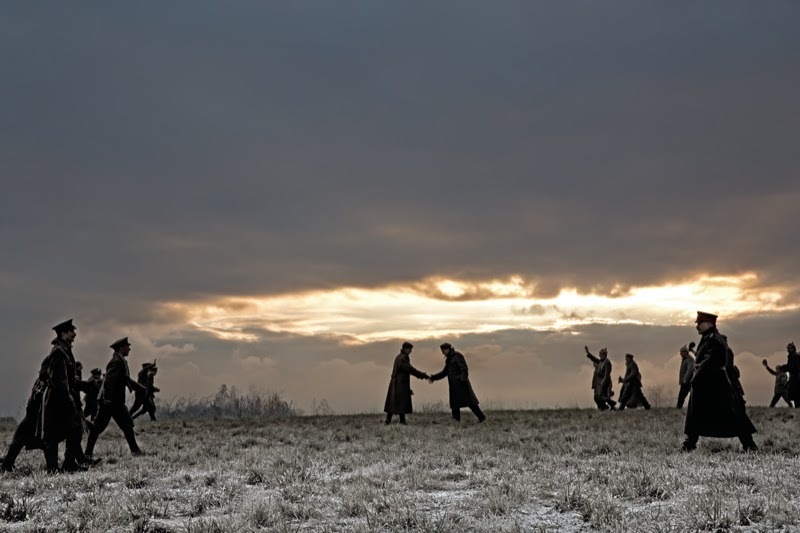 The Sainsbury's website has a page dedicated to telling the story of the Christmas Truce and how this was brought to life for the Sainsbury's 2014 Christmas TV ad. 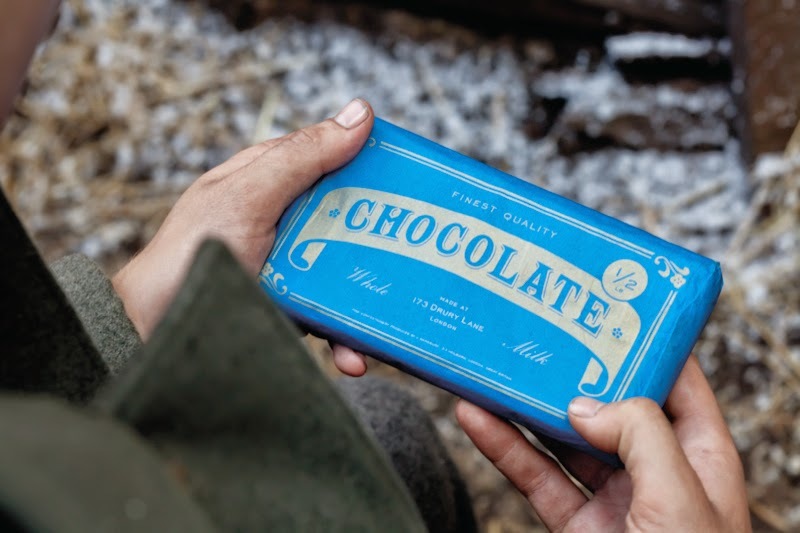 Located at http://inspiration.sainsburys-live-well-for-less.co.uk/about-our-christmas-tv-ad/ , visitors can learn about the story behind the Christmas Truce where both armies met in No Mans Land and exchanged gifts. 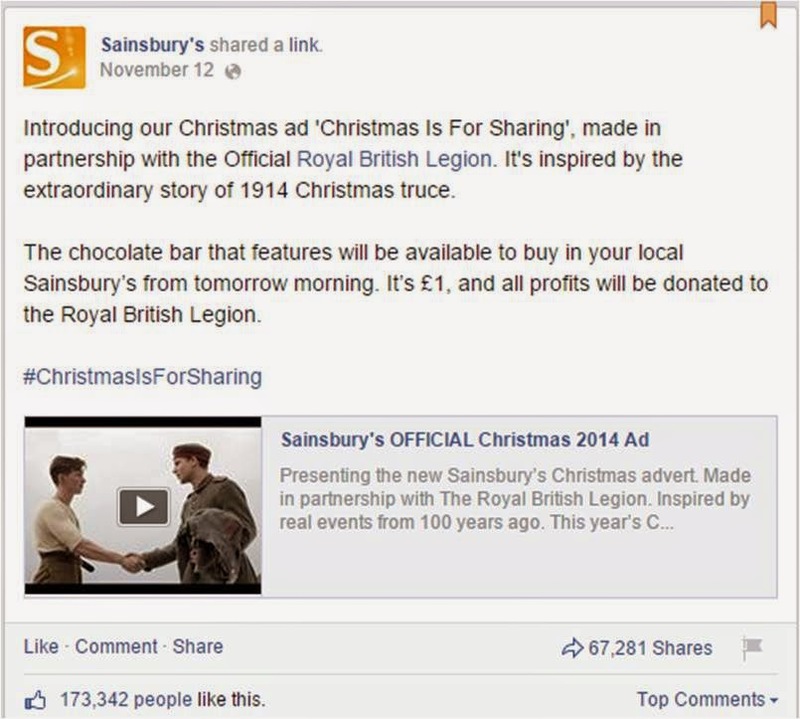 This Sainsbury's website page points out that the ad is fictional but that every effort has been made to ensure details are as historically accurate as possible - there is even the original WW1 recipe for the soldier's biscuit! 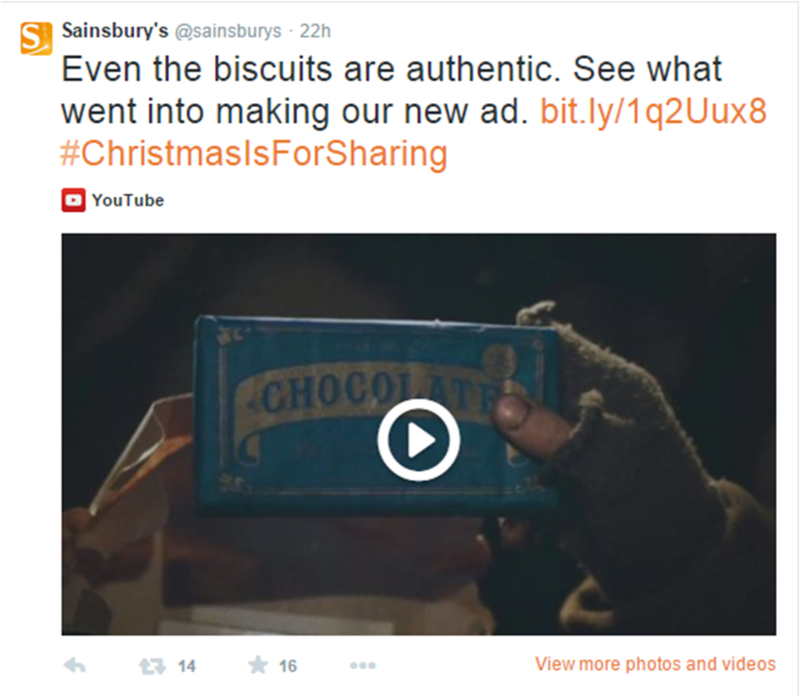 The official Sainsbury's YouTube channel features an extended version of the Sainsbury's Christmas TV ad for 2014 (which has had over 7 million views since launch) and the channel Masthead has also been changed accordingly. The official Sainsbury's YouTube channel also contains additional video footage.